You are here: Home / Blog / News / Guess Who’s Coming to WriterCon? Editorial Freelancers Association will be present at the 10th DFW WriterCon Writers Conference at the Sheraton Hotel in Dallas, Texas. I’ll be representing the Dallas/Fort Worth chapter of EFA at our booth in the exhibitors hall and sharing information on how to become a freelance editor as well as how to find the right freelance editor for you. 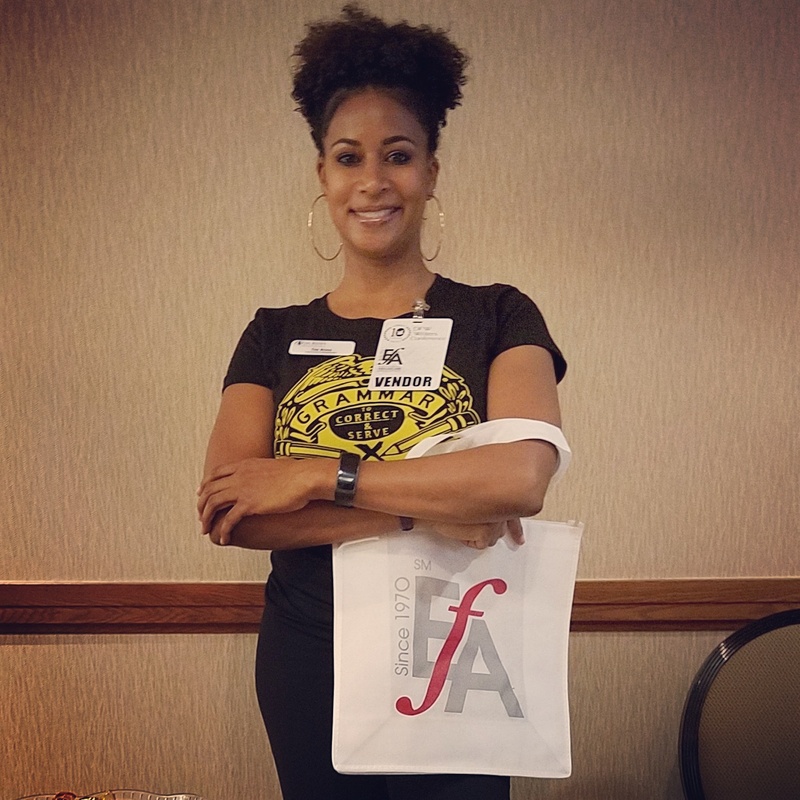 DFWCon is one of the largest multi-genre writers conferences in the southwest, offering writers across all genres, both fiction and non-fiction, a productive and memorable weekend. They offer hands-on workshops, access to literary agents from around the country and opportunities to grow your professional network. For more information on the DFW Writers Conference, please visit their website at www.dfwcon.org. http://tiaross.com/w/wp-content/uploads/TiaRoss-EFA-DFW-WritersConference.jpg 1345 1345 Ross http://tiaross.com/w/wp-content/uploads/TR.png Ross2017-04-28 20:27:442018-02-04 16:28:11Guess Who's Coming to WriterCon?